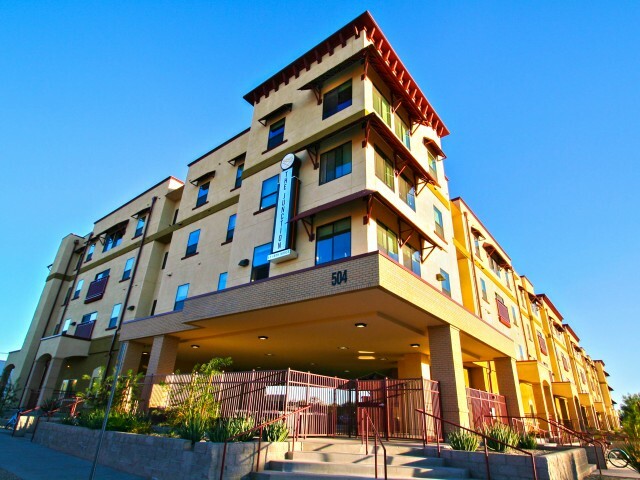 The Junction at Iron Horse has the best UA housing in Tucson! Our spacious apartments, fabulous amenities, and prime location make our community perfect for students. We offer fully furnished 1-, 2-, 3- and 4-bedrooms with plenty of room to work, hang out, and rest. In addition to large bedrooms, every apartment has an eat-in kitchen with a microwave and a dishwasher, a living room with a 50” flat screen TV, 1 to 4 bathrooms, and plenty of closet space. Each apartment also comes with its own full size washer and dryer. High speed wireless Internet is available throughout the community. Plus, the cost of Internet, cable, water, and trash is included in your rent— all you pay for is electric! 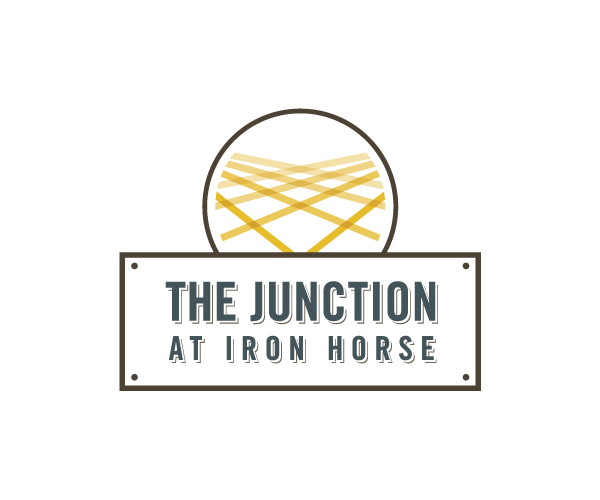 When you live at The Junction at Iron Horse, you have lots of awesome amenities just steps from your door, including a 24-hour fitness center, a swimming pool, and a hot tub— no need for a gym membership! We also have an outdoor grilling area that’s great for barbecues with friends. Our computer lab and study rooms are a great alternative to noisy coffee shops, and we have on-site, covered parking and secured bike storage, so commuting to class is easy! 42 North is only about 1 mile from the UA campus, so you won’t have to travel far to get to class. And our location in the heart of the Entertainment District puts you just minutes from some of the city’s best dining, shopping, and entertainment. Don’t miss out on this one-of-a-kind living experience! Contact us to schedule a personal tour, and have a look at our photo gallery. Once you see the UA housing at The Junction at Iron Horse, you won’t want to live anywhere else! And hurry— availability is limited!